The Blogging Experience is my own idea of a new series of blog posts I will write to explain how I started years ago with making websites and started blogging. In this series I will write as well some tips on how to blog or where to think about when you start blogging or want to make it serious from blogging to business. I hope you will enjoy these new blog post series! Any tips comments or tricks, always welcome: leave a comment or through Contact Me. Maybe you are wondering: How did I start as a blogger? How did I get inspired? What does it have to do with my current studies? And so on…or maybe you have other questions: leave a comment or through Contact Me. When I started blogging as a young girl years ago, I was first of all experiencing how to make a website. Or do something with images and so on. I think it was somewhere back in 2004 / 2005 that I first learned about HTML and CSS codes. Such as the [ b ] [ /b ] making text bold, [ i ] [ / i ] making text italic, [ u ] [ /u ]making text underlined, adding an image by [ image ] [ / image ] or an URL by < a href= ” link.link “> title < / a href>. Obviously I started learning with HTML 4 because HTML 5.0 didn’t exist until october 28th, 2014. Note: without the extra spaces after [ and before ]. I learned this through playing little games on a site and you had your own digital ‘pet’ and could give your pet it’s own internet page. Pretty cool how experienced some kids already were in making websites and use Adobe Photoshop on those pet images and stuff. And there was a website – which doesn’t exist anymore already for a few years – where you could choose a theme for your menu and buttons and the forum the site had. On your themed website (for example Harry Potter or Cars and so on…) you could through HTML code add images, add text, give it some color, let it move and so on. The big thing of that website was to rate someone else’s website. The other one saw your rating, your name was put in a sidebar so everybody could see it, other people saw it and your site got more visitors. Yes counting counts already back then. How did you start on the internet? 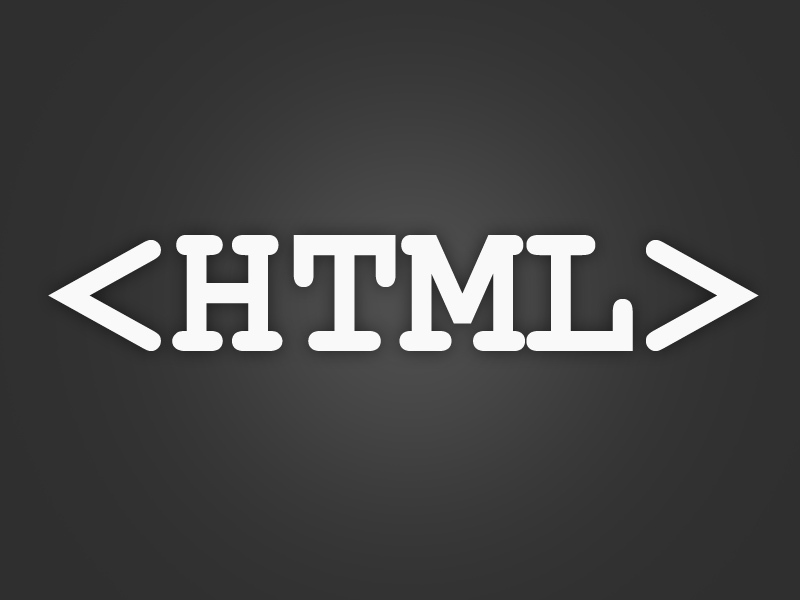 Have you heard of HTML before? Or experienced with it as well? I once upon a time started on MySpace, where (if you put in the right code), you could redo your whole page through CSS. It was pretty neat and an obsession for a while. Unfortunately I’ve not really looked into code much anymore ever since, until I started my blog last year. I didn’t know there were actually websites to learn to start coding like that. That sounds pretty cool for kids! Nice Myrthe! And I didn’t discover back than that you could redo your whole MySpace page with CSS. Now there are even a few code learning websites. I use besides my college Codecademy for example and they provide courses (free) to make a website in basics too. And indeed nowadays really nice for children to learn coding so young and fast. Python and Monogame provide a lot for kids too. That’s so cool! I should totally learn a bit more about coding. I’ve been thinking about overhauling my blog, but it’s so much work! Haha. I might just pay someone else to do it for me.